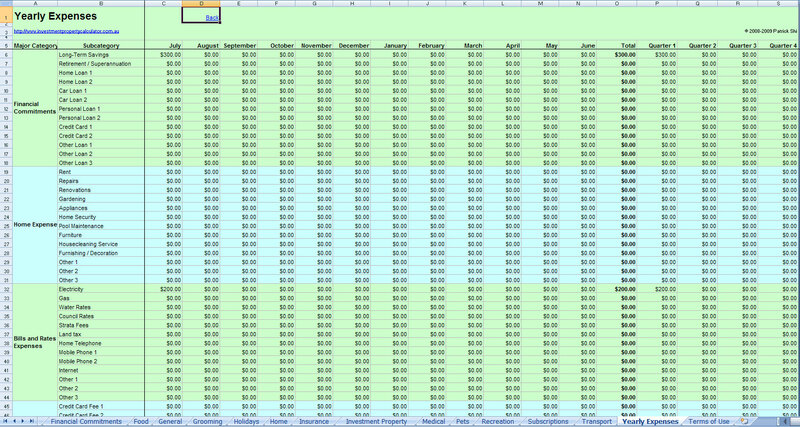 Looking for a good budget spreadsheet to help you on family budget or personal budget? We provide this comprehensive budget planner free. 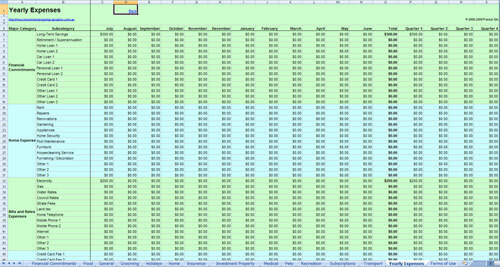 This Comprehensive Budget Planner Spreadsheet will help you pland and monitor your personal and family budget better. 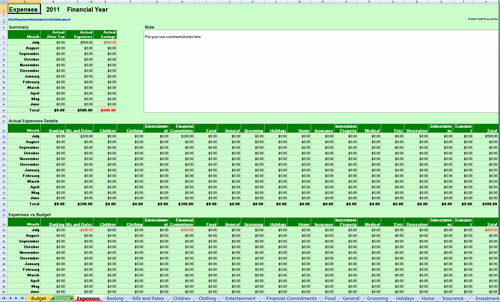 You can use this free budget planner spreadsheet to do daily and monthly budget for personal budgets or family budgets based on either financial year or calender year. 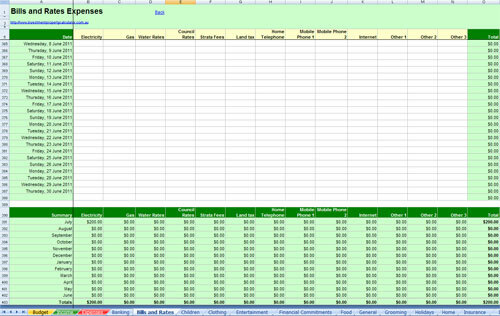 Though there are lots of budgeting spreadsheets that you can download free, this one is the best because it is simply to use, highly customizable, and comprehensive. 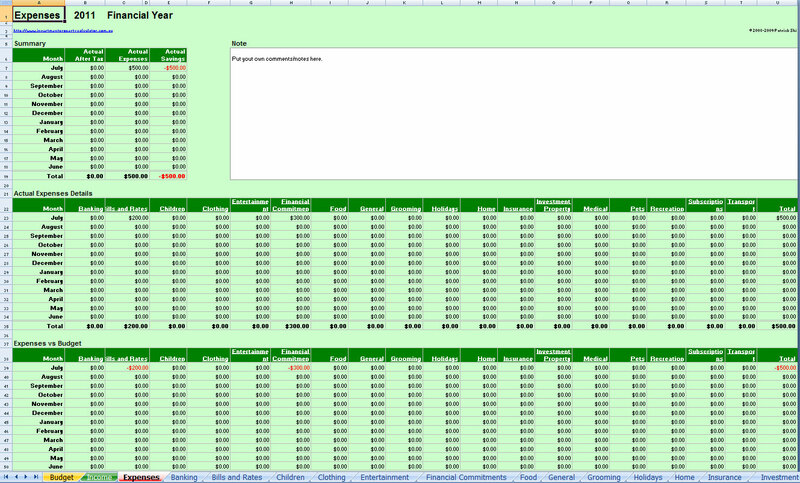 This budgeting spreadsheet tells you if you are over or under the budget by providing a comparision table between the actual expenses and the budgets. Here is a screen shot that will give you a better idea that what you need to do and how this free budget spreadsheet can help you. 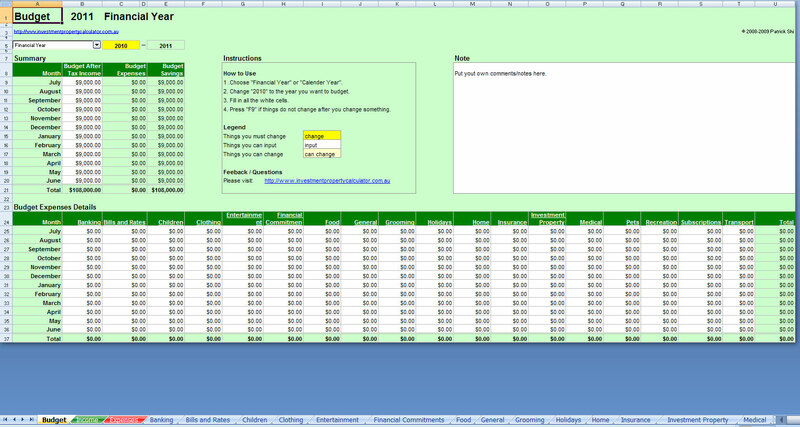 Download FREE Comprehensive Budget Planner Spreadsheet Now!